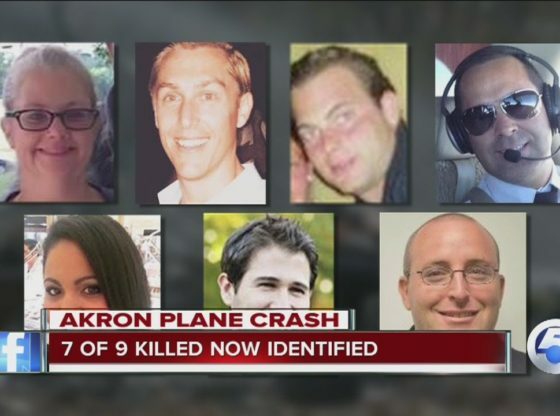 The investigation continues as victims are identified in the fatal plane crash. G. G, Captain: KKBT, 1993-94.Born Greg Beasley in 1960 in Chicago, he was the youngest of 13 children. While working in St. Louis in the early 1990s, Greg produced a syndicated show called "Urban Mix" that ironically was carried on the station he would end up working for, KKBT. Below item by Ken Ettie started this page and over the years I've added items at the bottom of the page, but from now on I wil add the on top. Starting with this item shared by Christopher Lennie in Aug.2018. DC-3 crashsite 30 miles south of Stokes Point Chris wrote: "Looks like I came across a DC-3 crash".